Essentrics® is a unique workout developed in Canada. 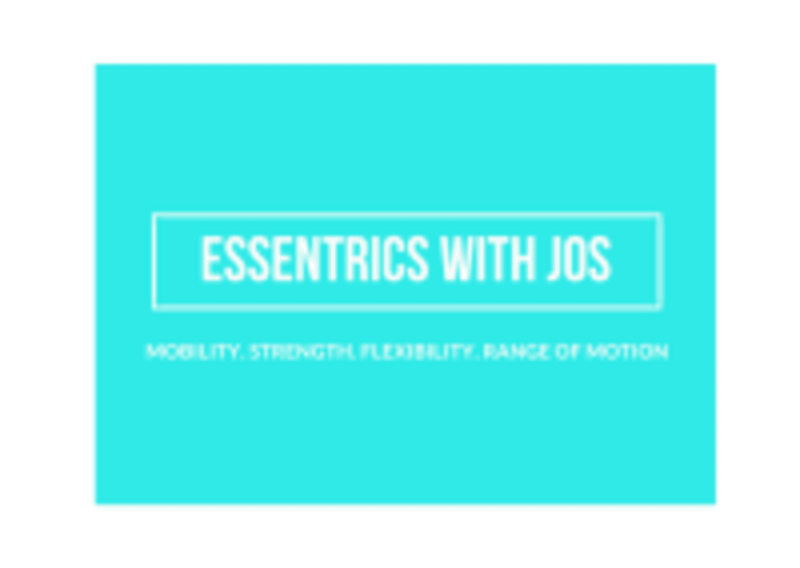 Essentrics® strengthens and stretches every muscle in the body eccentrically, rebalancing the muscular structure in continuous rotational movements. The basis of the workout is a dynamic combination of strength and flexibility exercises, designed to pull apart the joints by elongating the muscles and challenging them in the lengthened position. While the technique is original in itself, it has been influenced by several disciplines. Essentrics® draws on the flowing movements of tai chi which create health and balance, the strengthening theories behind ballet which create long, lean, flexible muscles and the healing principles of physiotherapy which create a pain free body. Always wear comfortable exercise clothing. No shoes or socks are required. You can borrow a mat from the dance studio but if you prefer using your own mats please bring it along. This class is located at 27 Harbour Road, in the Harbour Road Sports Centre, Dance Room 2.